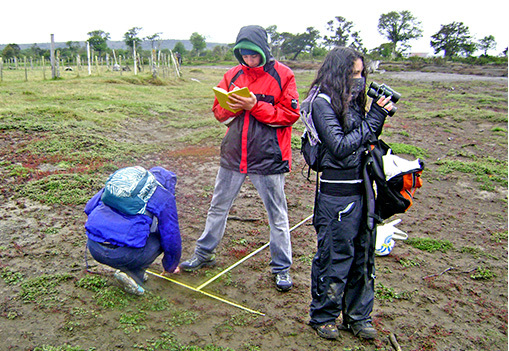 In the field of Science we aim to develop enough research and expositive abilities in our students so that they can formulate questions and present their discoveries or theories in regional, national and international scientific events. 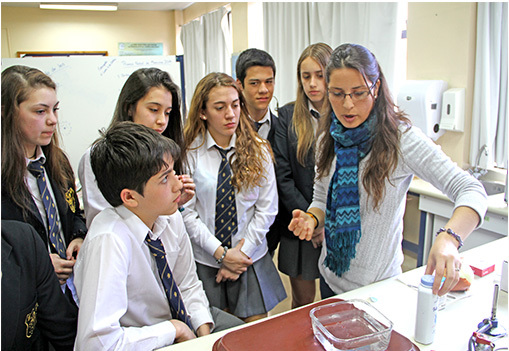 Physics, Chemistry and Biology works are developed in our laboratory, where we host the visit of scientists and present the work of other institutions, such as InstitutoAntárticoChileno (INACH) and Centro de EstudiosdelCuaternario (CEQUA). We think of science as an authentic search for knowledge, thus, we do not expect all knowledge to come from our laboratory. 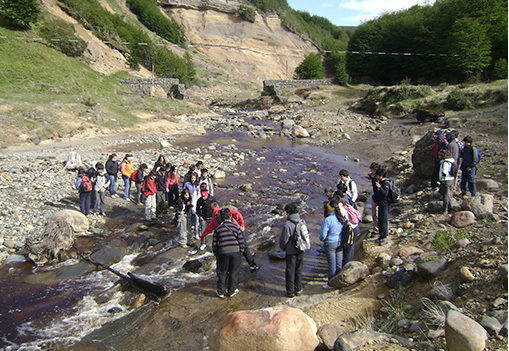 We have implemented field trips to study environmental systems in our region. 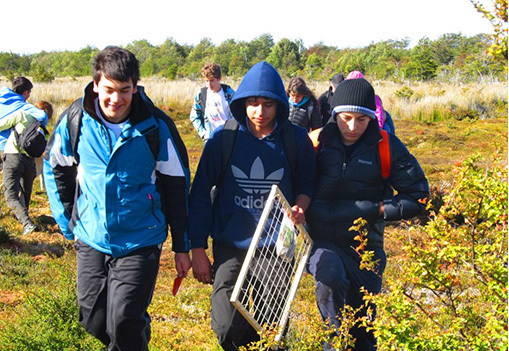 Also we have included Sports Sciences as an official cross-disciplinary subject, which involves Physical Education and Biology. 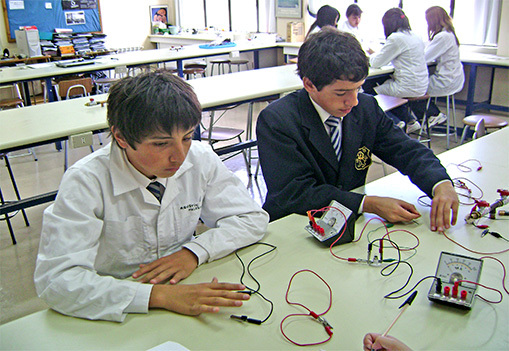 The British School has been represented by its students in prestigious scientific events, such as Feria Intel ISEF, National Youth Science Camp (U.S), Feria Nacional de Ciencias and Feria Antártica Escolar (FAE). 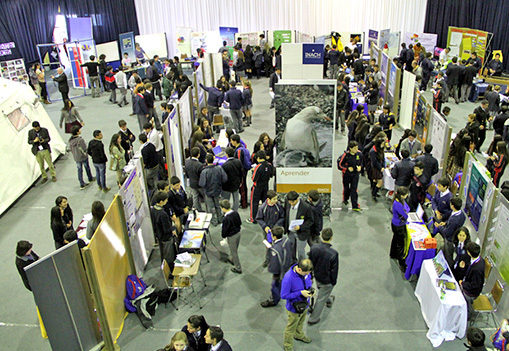 FAE, a unique in its kind event, was held in our school gymnasium on 2013.